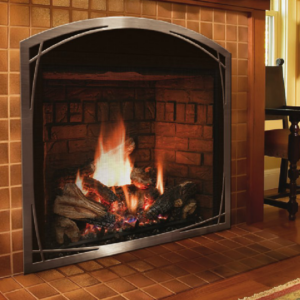 Reclaim the warmth and relaxation that gentle flame brings to a room with a Mendota gas fireplace insert.Bring your old fireplace back to life. 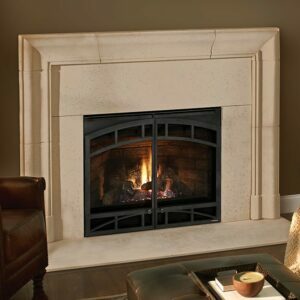 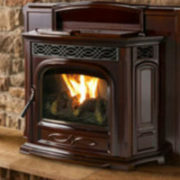 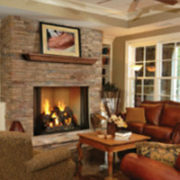 Gather around a Mendota fireplace insert and rediscover the charm and comfort you have been missing. 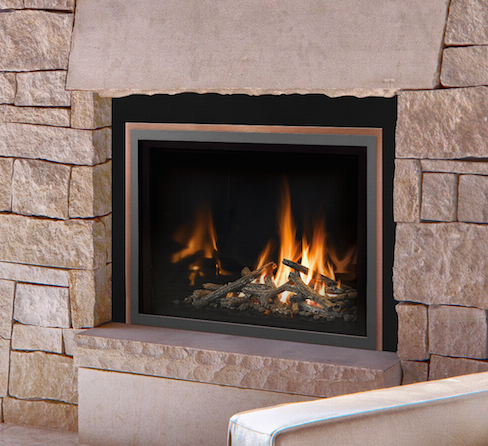 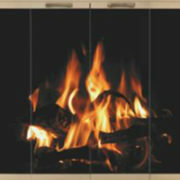 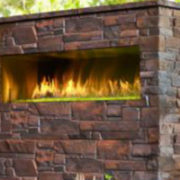 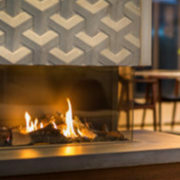 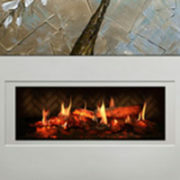 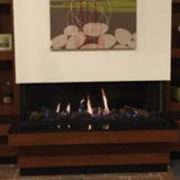 Mendota’s Fullview design accentuates the fire and minimizes the insert integration. 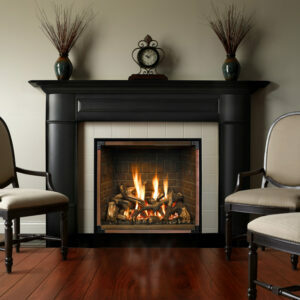 Your guests will never know your fireplace isn’t original to your house. 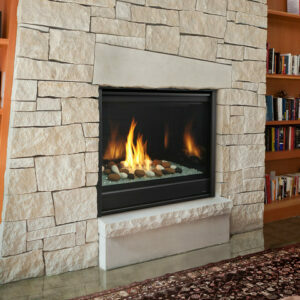 Unless you can’t resist bragging about how easily your Mendota dealer installed it.